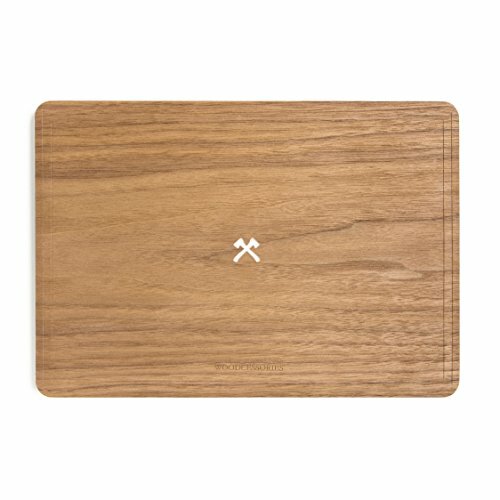 This unique, form-fitted wooden cover protects your top Macbook surface from scratches while providing the most superior & minimalstic look! Stand out from the crowd and give your Macbook a natural, unique design. Superior Look & Super Slim Design. 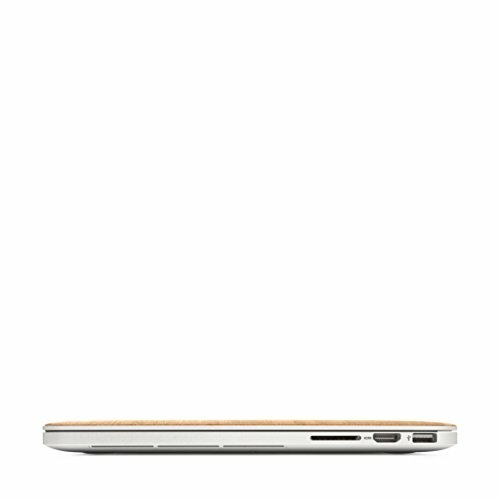 Our Macbook wooden skin series comes with a super slim, lightweight design. No bulk. No extra weight. This flyweight is a real eyecatcher and perfect for your daily adventures.